The perfect solution for anyone looking to have their own E-Commerce Hair Extension Website for their hair brand. The site has all the products that are available on Dropship Bundles pre-loaded on the site. 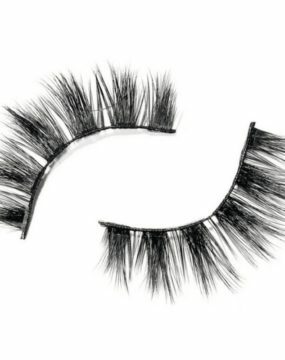 This includes all the hair extension styles, 3D Mink Lashes, Edge Control and more! Once we have received the information we will start creating your website. Once complete, we will send you a private link to review your new website! If there are any changes to the information you provided we will update the site. 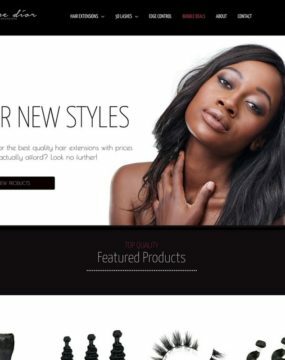 After you have approved the site we will help you push it live on your own domain name (www.YourWebsite.com). Please Note: Only the specific changes to your site will be made that are included in this website package to keep the cost of the sites down. If you would for us to make additional changes outside of this it will be custom development. Once your site has launched we will create an ADMIN account for you to have full access to your back office. 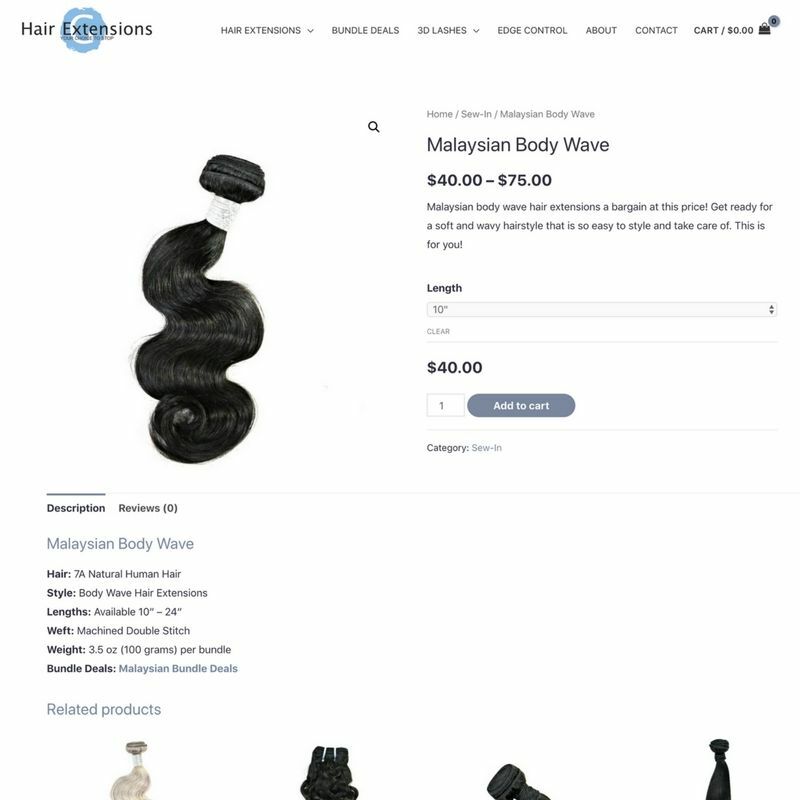 When your site launches it will have everything you need for your hair extension website but you may want to customize it with your own words. 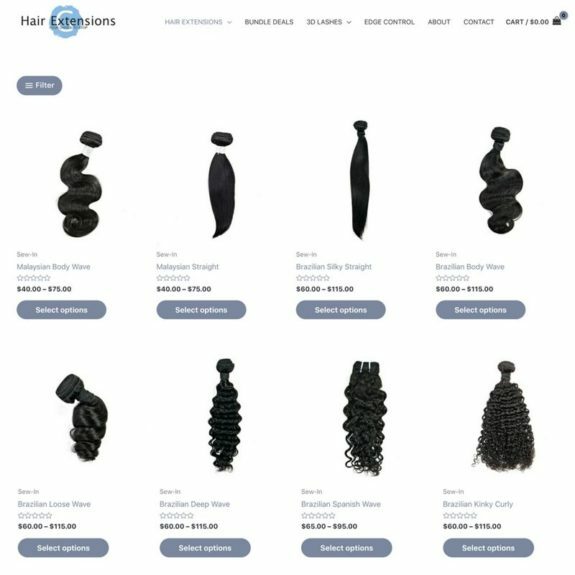 With ADMIN access you will have the ability to change everything on your website including pricing, product descriptions, product photos and everything else. 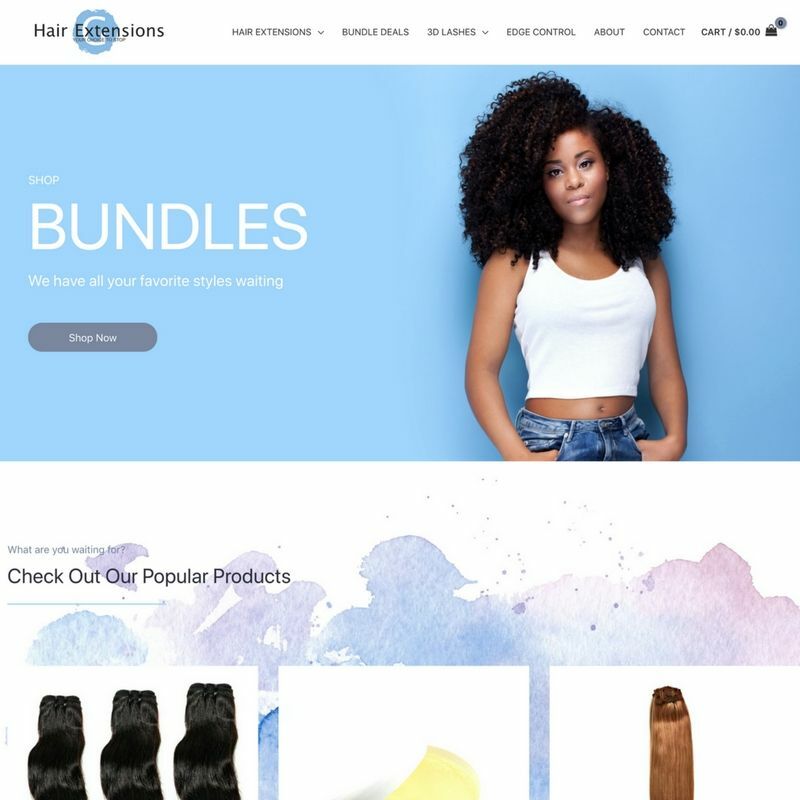 We build sites on WordPress which gives you unlimited features and design potential.